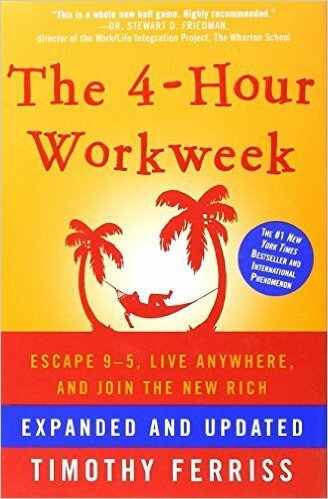 Tim Ferriss’ book “The 4-Hour Workweek” went on to become a popular business blog and site that hosts the authors various other projects. 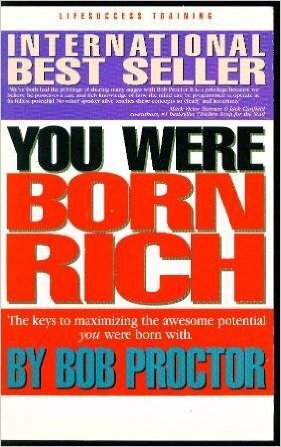 The book details how to become rich and successful while living the life you truly want. Want to know what all effective and efficient people have in common? 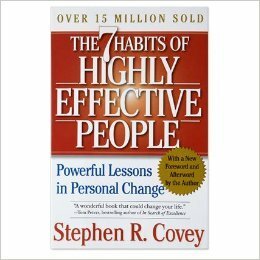 This book by Stephen R. Covey covers the 7 main habits that all effective people have, how you can have them yourself and what they can ultimately do for your business goals. 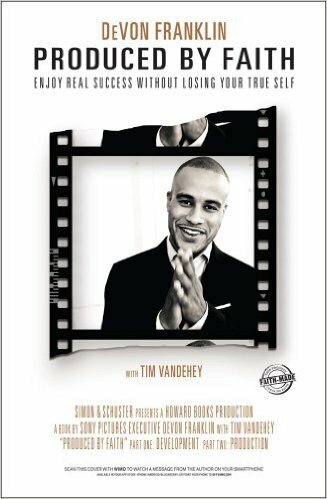 DeVon Franklin wrote this book on how to be as rich and famous as any other fat cat out there while maintaining personal dignity, religious values and your overall moral compass in a world of shady deals and deception. What five decisions does every investor have to make? 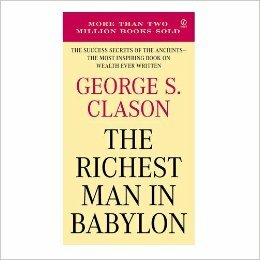 If you don’t know, read this book and find out. It’s a simple read and perfect for anyone who is unfamiliar with the world of business finance. 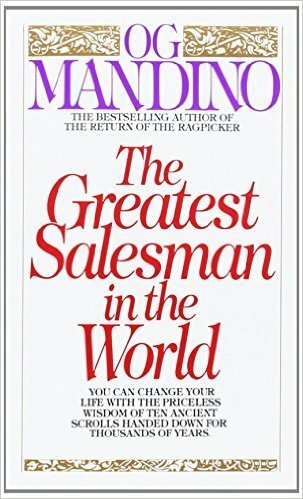 Og Mandino wrote this book about how to sell in the most successful ways possible in 1968. While sales methods have surely changed, the blanket advice inside its pages is all still relevant in today’s world. 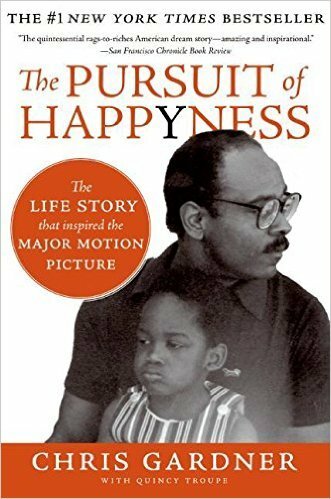 You might recognize this one from the famous Will Smith movie, but the reality is that this story is the real life struggle of Chris Gardner, trying desperately to become successful enough to at least support his son. This book might be from 1998, but the parable within is still relevant and valuable even now. 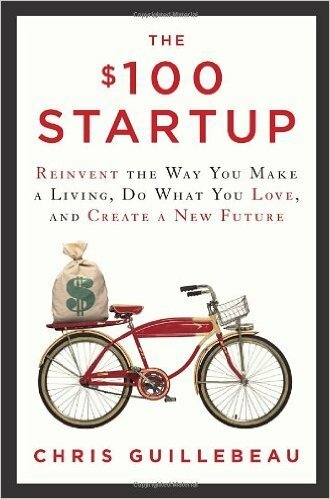 Don’t scoff at the fact it’s more like an Aesop’s Fable than a non-fiction book – investor Daymon John from “Shark Tank” credits the business book as changing his entire life. “How to Lie with Statistics” is one of Bill Gates’ favorite business books, and it’s easy to see why. 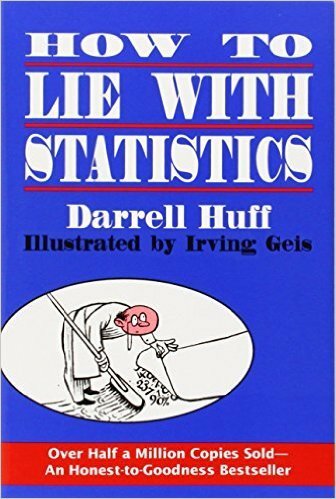 This 1954 tome is only 150 pages and can open your eyes to the world of deceptive statistics – and how they can work for and against you. 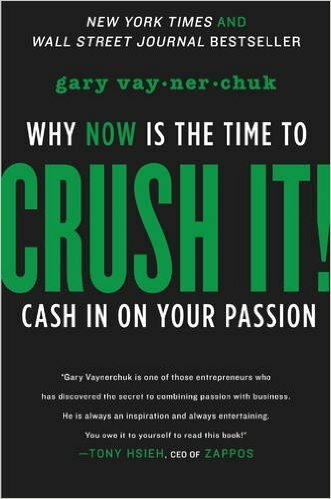 It used to be that hobbyists had to be extremely talented and find a one in a million lucky break to turn their passion into a business, but Gary Vaynerchuk explains that with digital mediums, it’s easier than ever to monetize your passion. 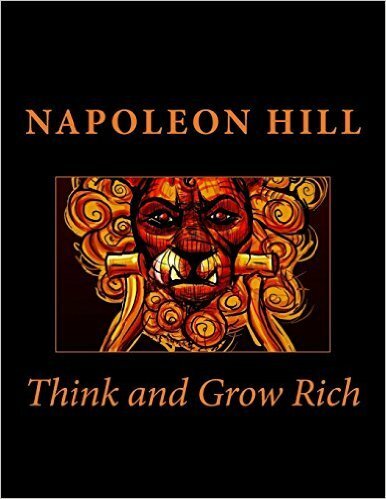 Even someone who starts out with nothing can be the CEO of an empire – or, at least that’s the message of this 2014 Napoleon Hill book. 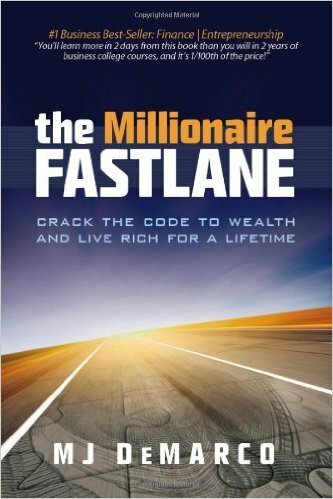 Hill’s penned work describes the lives of other successful entrepreneurs and how their formulas brought them from rags to riches. This book discusses the realities behind owning and operating a fledgling business, why many first-time business owners fail at their small business goals and how you can avoid these pratfalls to shoot for success. 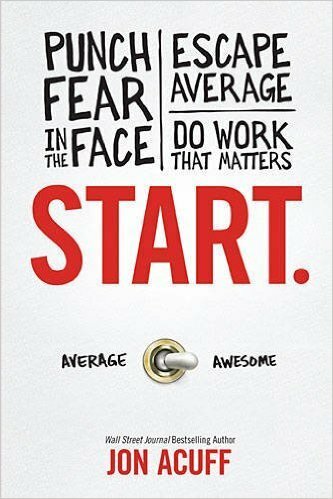 Jason Fried and David Heinemeier Hansson penned this book about how to succeed at business in all the wrong ways – and still come out victorious. This radical piece explores how sometimes all the right advice will be exactly what you do so wrong. Psychology is a very big deal in business, so understanding how the minds of others work is crucial to executing strategies like digital marketing campaigns. 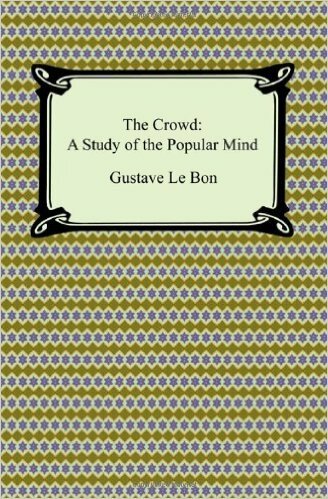 This book covers things like mob mentality, psychological characteristics and the power of observing an audience. The story of 25 IIM Ahmedabad is told in this book as they climb their way up the business ladder in an attempt to become entrepreneurs. While they’re all very different as people, they all have the drive to succeed – but who will? As an entrepreneur, you’re going to eventually have employees – or maybe you already do. 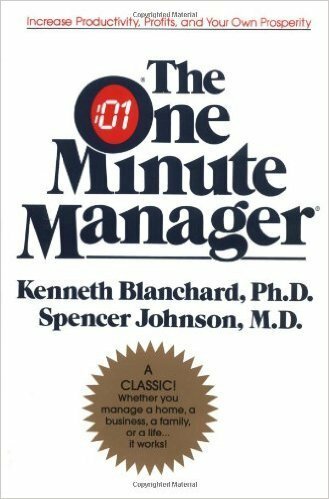 Effectively communicating and interacting with them is the point of this book that offers easy advice for managing with ease and value. 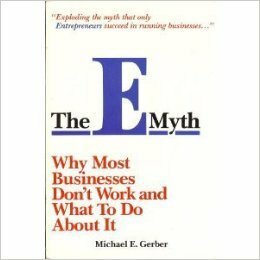 What is this ancient text doing on a small business book list? 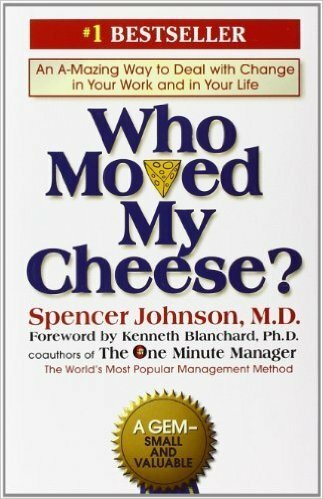 The truth of the matter is that this iconic literature is still relevant in the world of small business today. Pick up a copy and start reading – you’ll be amazed at how eye-opening and relevant it still is in 2016. 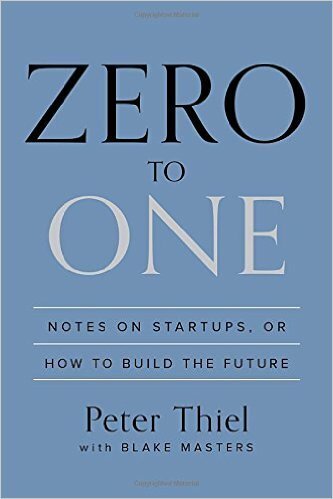 You could easily read this book over lunch, but it’s still a great read for entrepreneurs. 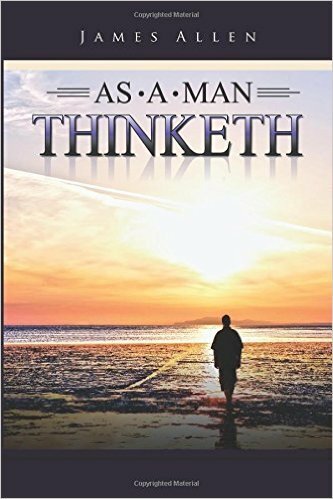 “As a Man Thinketh” is actually over a hundred years old, but the motivational message of your life being entirely in your hands is a great mirror for modern success. 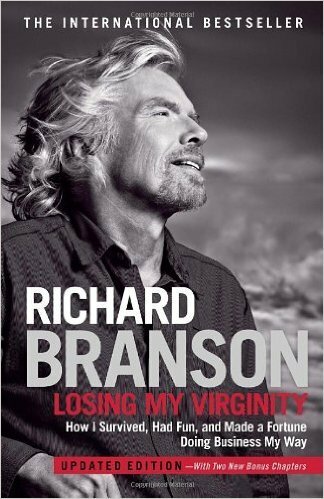 While you might first think the title is raunchy, it plays on mogul Richard Branson’s Virgin Group, after becoming known for many different business ventures such as Virgin Records and Airlines. His thoughts range from serious to silly and detail his meteoric success. 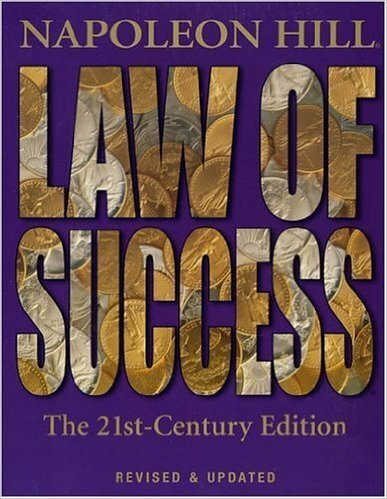 Napoleon Hill strikes again with this update classic of business literature. 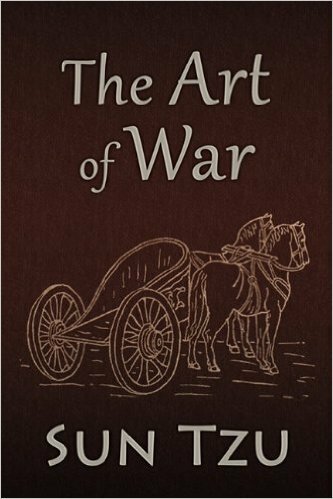 If you want to be successful in any aspect of life, the lessons taught inside this book will be what takes you from Point A to Point B and beyond. The author of this book, Thomas Corley, took five years to examine the lives of both the bourgeois and the common class. 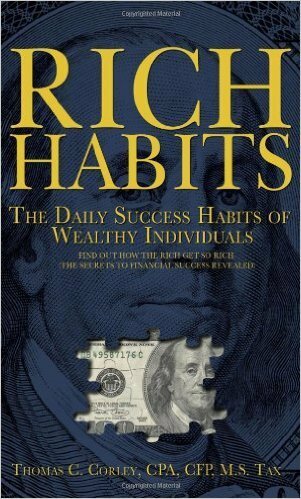 Through his studying, he discovered that both rich and poor people have habits that keep them in their class sectors. Even in this day and age where it seems like every idea has already been executed, new products and reimagining of old ones come about every day. 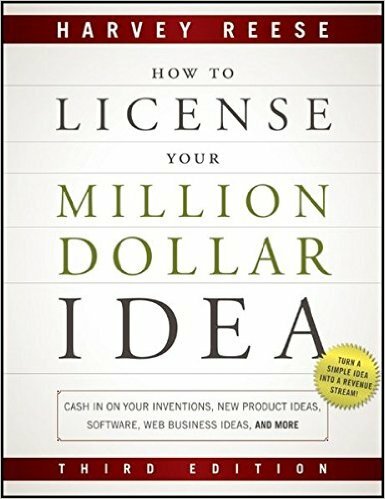 This book teaches readers how to cash in on new ideas for optimal success. 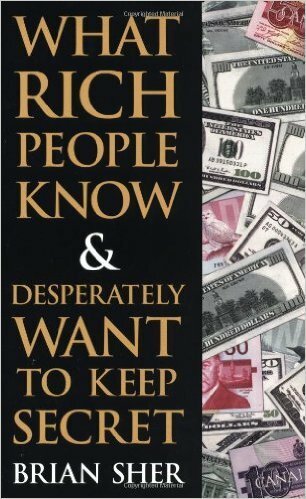 This book takes even more parables and shows readers how to live a life of financial success via stories and examples that still ring true in the modern area. 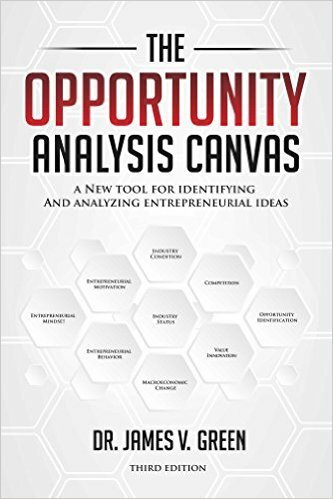 If you want to make the most out of your personal profits, this book is for you. We all have it in us to succeed at anything we put our minds to – the trick is simply harnessing this part of ourselves to actually make this all possible. 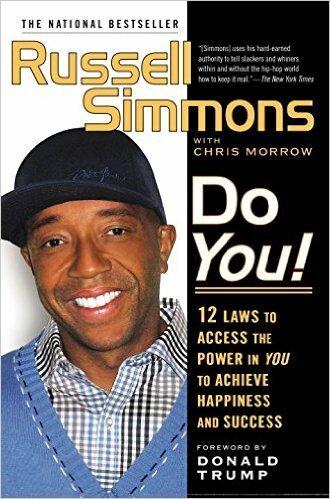 Russell Simmons is here to tell you the 12 laws you need to follow to finally achieve happiness and success. Is it possible to do what you love and make a living doing so? Of course it is – but some people are of the opinion they simply won’t be lucky enough to see it happen. The truth is that everyone can do it, and all they need is $100. You’re living in an innovative world, which means you need to be equally inventive to keep your head above water. 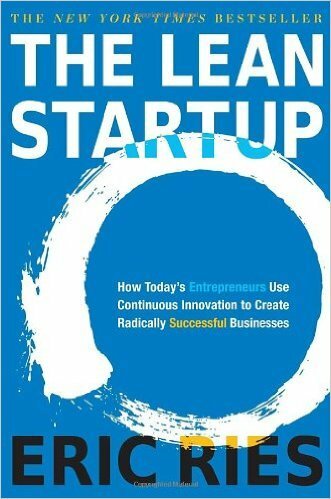 Using this book, learn how entrepreneurs all over the world are constantly coming up with new ideas and using them for success. You might be sitting on the best idea in the world; one that can change the entire face of humanity as we know it – but that’s too bad because you aren’t very good at marketing. 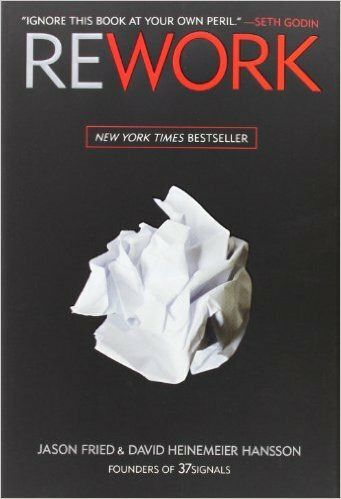 Use this book to learn how to dress up your ideas for success. 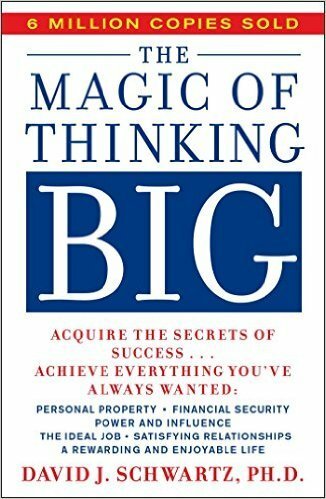 Michael Ellsberg is letting us all in on a little secret – no, make that a lot of big secrets about how to effectively succeed in the world of business based on his experience and knowledge of people, not what he learned at University. 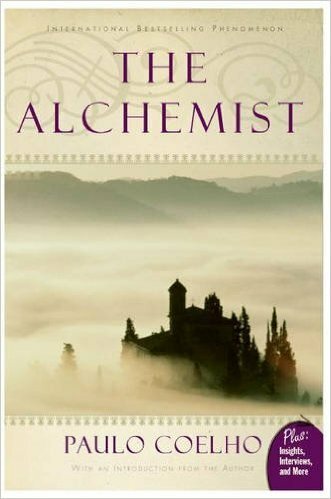 While this might be a work of fiction, “The Alchemist” is a modern classic that explores a lot of the themes you’ll find in many non-fiction business books, such as following your dreams for success, the allure of wealth and the pratfalls of seeking either. While a lot of concepts found in the world of business do stay the same, the world of finances is one that is ever evolving. 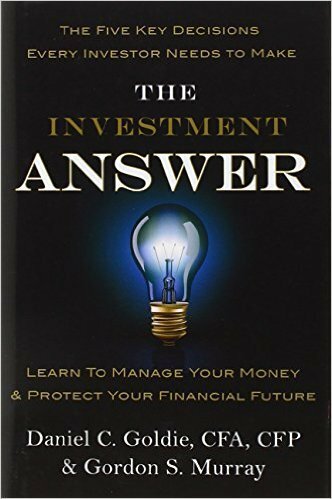 This book explains these recent changes and how to start making money where there was none before. It’s no surprise that a lot of the wealthiest people in the world like to hide their secrets to success – they don’t want all of that competition. Brian Sher is spilling the beans, though, and we all thank him for it. 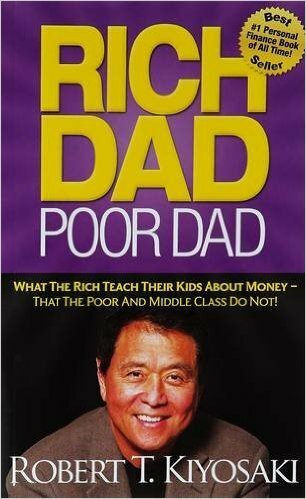 Book author Robert T. Kiyosaki had two fathers – the poor man who gave birth to him, and the rich father of his friend who helped shape his mind about finances. 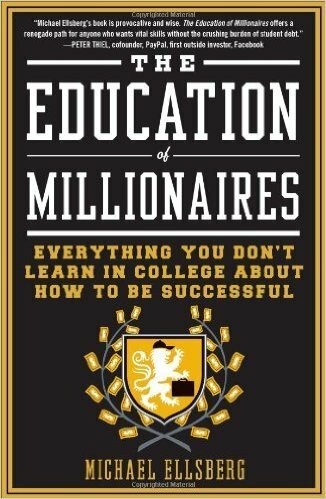 Through both experiences, Kiyosaki found out that the rich educate their young on finance very differently than those without money. You know that Bill Gates is someone to trust when it comes to business sense. 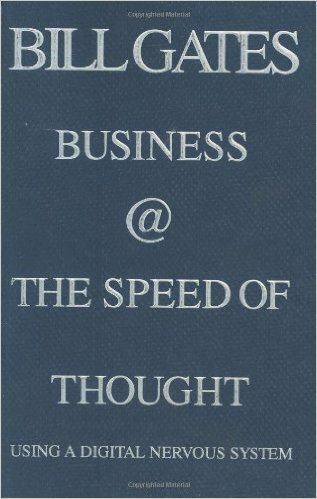 His book “Business @ the Speed of Thought” explores how the entire spectrum of industries changed through technology and the digital age. Bernadette Jiwa’s book is all about marketing in a world where if you aren’t digital, you’re done. 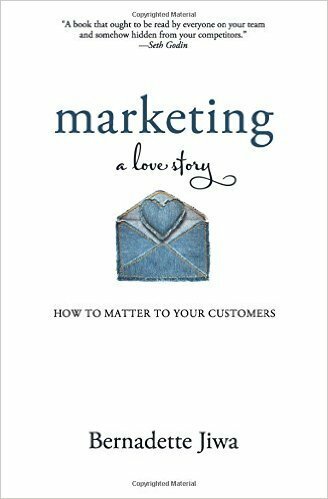 The point of this tome is to shift the focus from sales to stories, giving customers an experience instead of a sales pitch. As an entrepreneur, you need to learn the skills that will make it possible to lead effectively and efficiently. 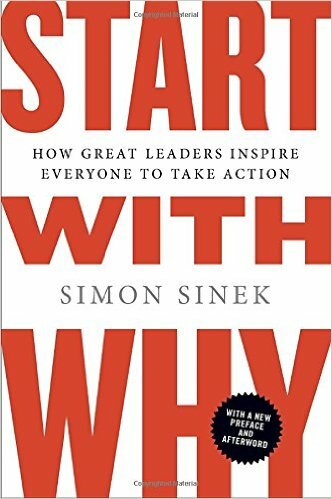 This book by Simon Sinek explores the fact that great leaders are the foundation of the business world and why they do what they do. Bob Proctor’s non-fiction business guide is all about how success may not be an out of reach goal, but instead is a culmination of using your resources wisely, being smart with your finances and accepting what you have. If you know anything about hair, you know Miss Jessie’s. 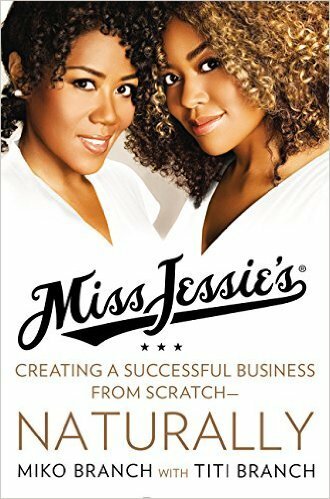 Company founders Miko and Titi Branch share their story about dreaming of success and finding a way to make it via a poignant family activity. As it stands, you might be successful, and you might not be. Regardless of where you stand, wouldn’t it be nice to be even MORE successful? 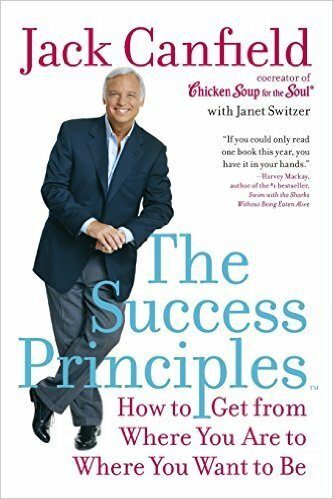 Jack Canfield explains the principles necessary to get from where you are to where you truly want to be in life. Benjamin Graham is all about removing as much risk as possible from the table when you’re looking to invest in something. 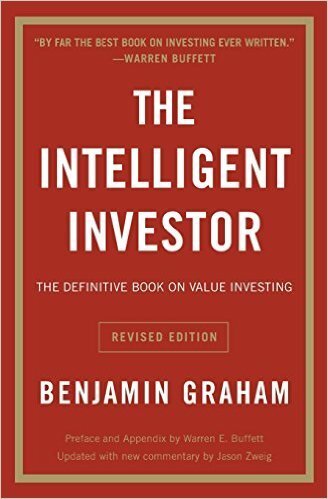 This particular book of his explores the strategies that can help you start practicing in “value investing” to eliminate risk and find success. So you want to be an entrepreneur. 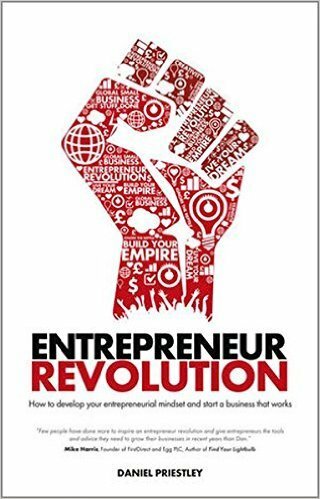 Seems like a lot of people do these days – which is why you need this book by Daniel Priestley to help you get in control of your mindset, train your thinking and act more like the entrepreneur you want to be. Jim Rohn knows how to be successful, and he’s sharing one of his best methods with you. This book explores how you too can have a true awakening within yourself by creating an environment in which to start your personal transformation. Georgina Terry wants to help you become successful in your new business goals by being successful with less cash spent, successfully transitioning into your new role as an entrepreneur and forming a plan to make your business successful throughout your entire life. 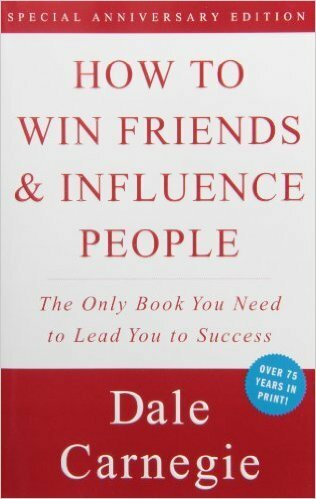 Dale Carnegie is here to teach you how to influence others. The advice and information inside this book will seem like common knowledge to you upon reading it, but in practice, all of these tips truly do wonders for businesses and their owners. Not everyone will succeed in business. That’s just a harsh reality – but what keeps one business from succeeding while another like business gets all the success? 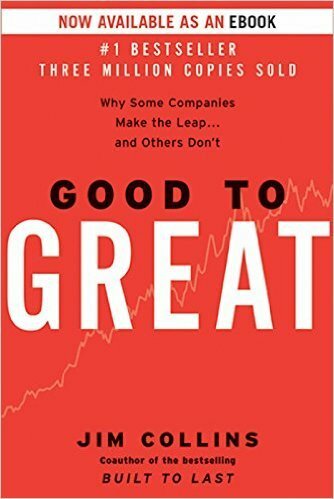 Find out in this great business book by Jim Collins. 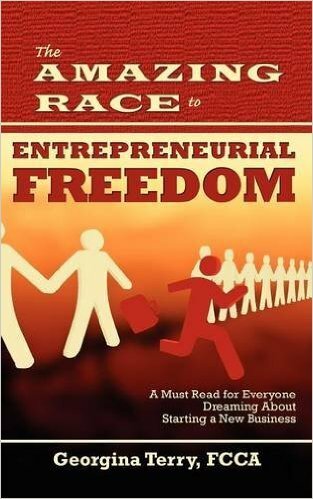 James Green wants to ask some questions: why are entrepreneurs successful? How can anyone better think like a successful entrepreneur? What are the keys to developing this thoughts and habits? Luckily he also has all of the answers to these questions and more. You’ve likely been fed a lot of misinformation about what truly makes someone successful and the paths to follow to achieve that success. This book by MJ DeMarco is here to set some of the facts straight and help get you on the right track. 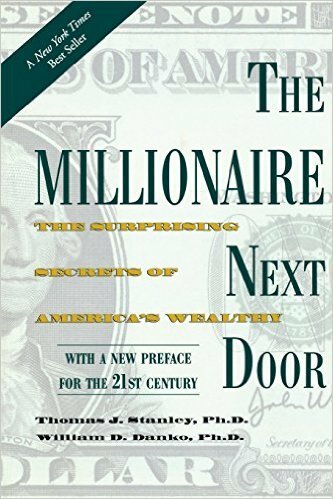 Thomas J. Stanley’s book “The Millionaire Next Door: The Surprising Secrets of America's Wealthy” explores seven common traits all wealthy people have and how the idea that you can’t be wealthy yourself without a running start is a myth. 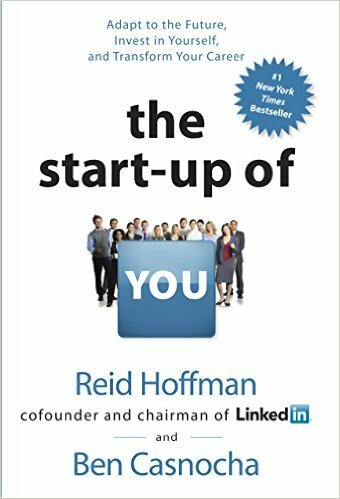 Reid Hoffman is the co-founder and chairman of LinkedIn, so you already know his advice will be invaluable. 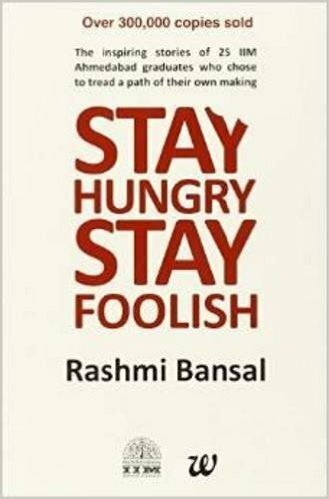 His book with Ben Casnocha covers topics like why startups are so sought after and how networking is changing the world of small business. Want to read a story about someone you know was successful? 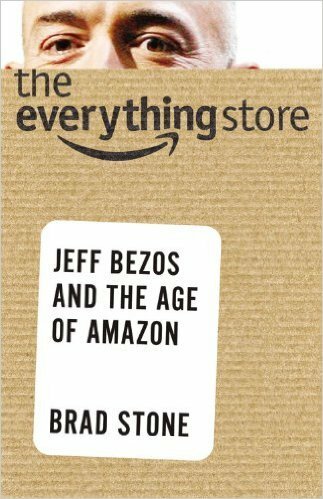 “The Everything Store” details the meteoric rise of the literal “everything store,” Amazon.com and how all that success was thanks to the brilliant mind of founder Jeff Bezos. It’s a hard world these days for people who need big backers to make their business work. 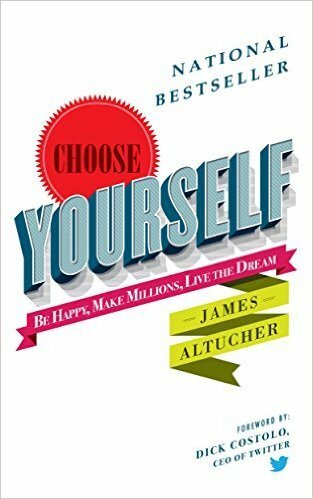 That’s why James Altucher is arguing that the archaic practice of needing investment isn’t all that necessary anymore – why have someone else choose you when you can choose yourself? Do you want power, visibility, financial security and a happy life filled with relationships that are meaningful? If you do want this rewarding, dream existence, you need to think big. David J Schwartz says set your goals high and then achieve them – and then some.